For this meeting, we highly recommend you bringing along a family member or friend with you. We will discuss your lifestyle needs to communicate more effectively. In other words, what does your typical week of hearing include and in what situations and with whom do you have difficulty hearing? 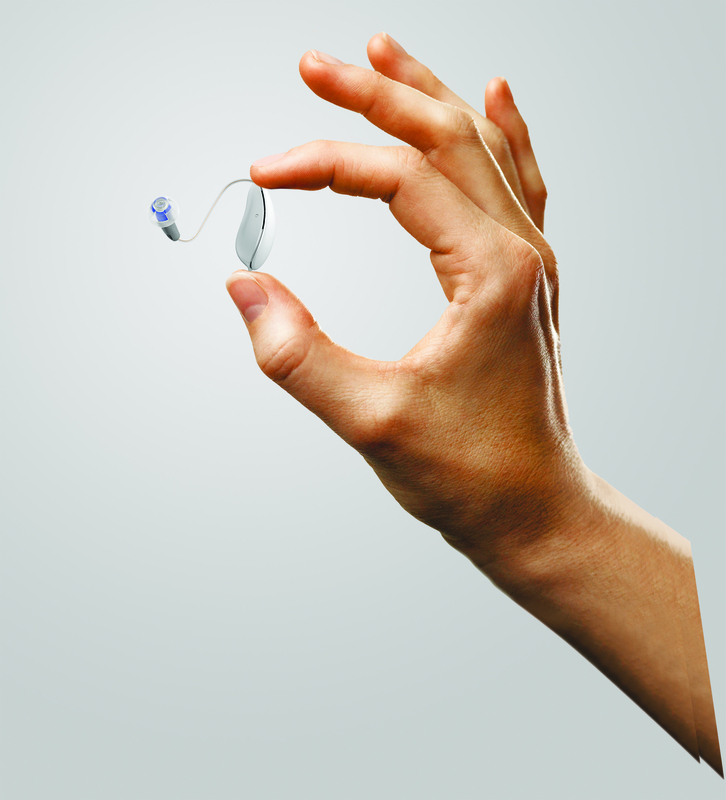 We can determine the best hearing aid solution to fulfill your need for better hearing. If you already wear a hearing instrument, we will analyze your hearing aid using real ear computerized measurements and objectively demonstrate how much it can compensate for your hearing loss and satisfy your need for better hearing. Your level of hearing ability and your lifestyle, based on our assessment and the results of the tests, along with your ear’s anatomy, your ease of use, and comfort and your desire for discreetness, will help us make recommendations for the type of hearing instrument best suited for you. 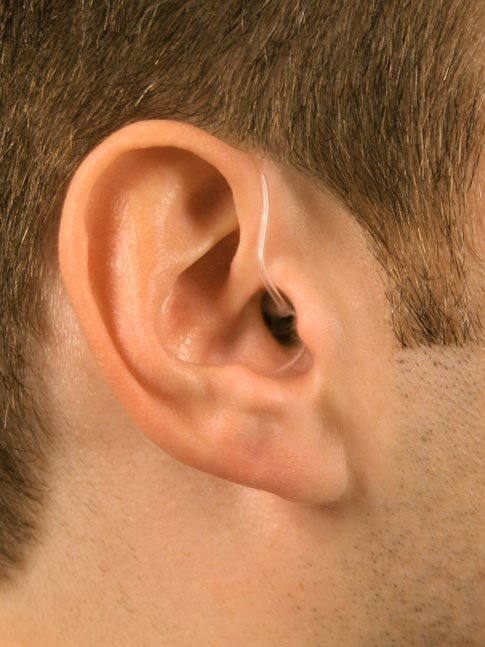 Once the most appropriate hearing instrument solution has been selected, we will take a silicone impression of your ear to ensure you are fitted for the best, high quality custom hearing aid. We send precise measurements, along with the silicone impression to one of several carefully selected manufacturers who will then create your customized hearing instrument, as well as appropriate hearing aid piece(s). Your new hearing aid will be ready in approximately one week for the hearing instrument fitting. We can now schedule an appointment to have you fitted with a customized and precisely measured hearing instrument.